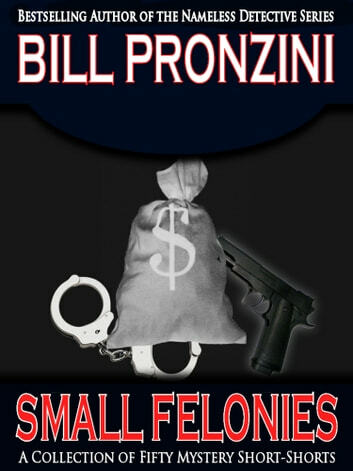 This is a collection of fifty short stories by veteran mystery and crime writer Bill Pronzini, best known as fhe creator of 'The Nameless Detective' series. This collection crosses over a broad range of styles and characters, settings and plots, showing the breadth and depth of Pronzini's prodigious talent. 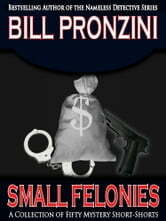 Included are murders, swindles, double-crosses, crazed children, and much, much more.